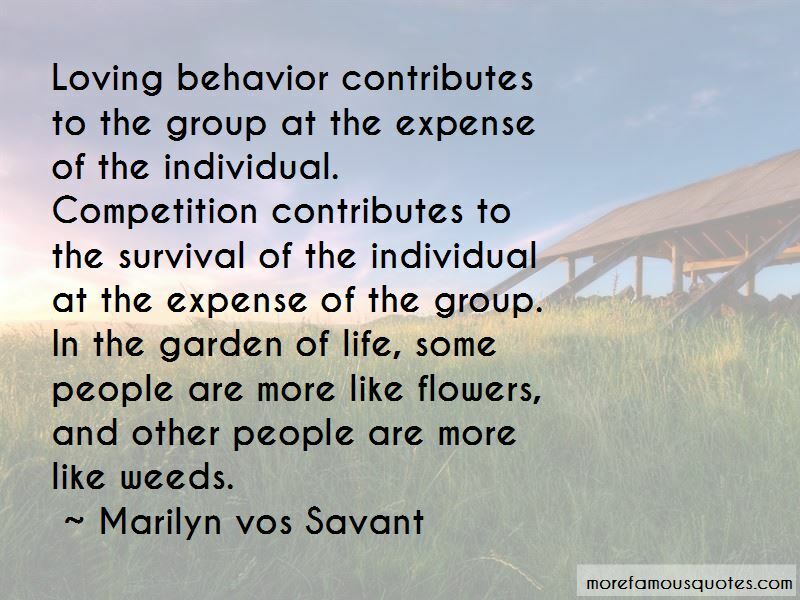 Enjoy reading and share 35 famous quotes about Garden Weeds with everyone. 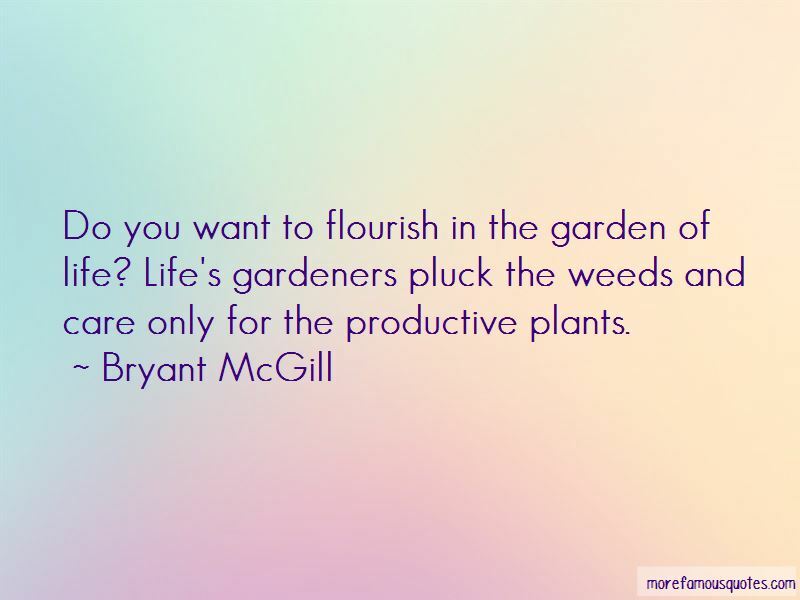 “It's disturbing how fast weeds take root in my garden of worthiness. They're so hard to pull. 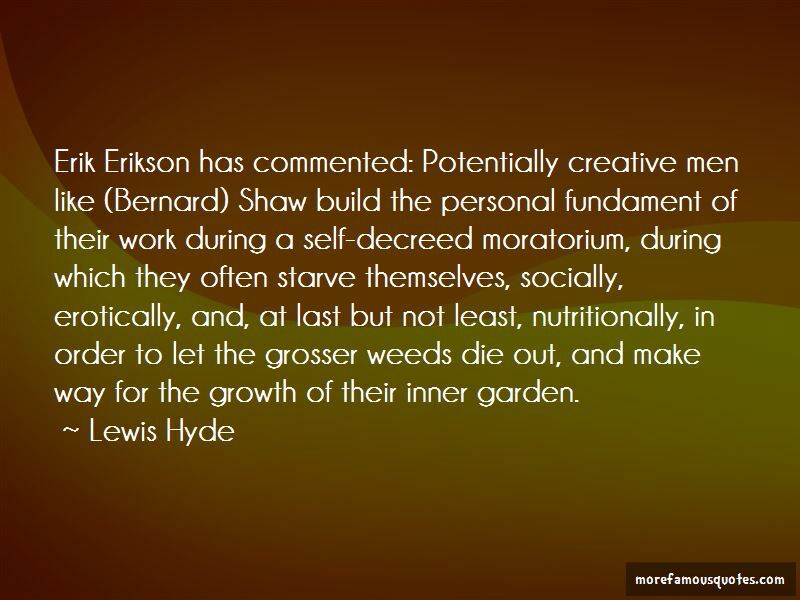 Want to see more pictures of Garden Weeds quotes? 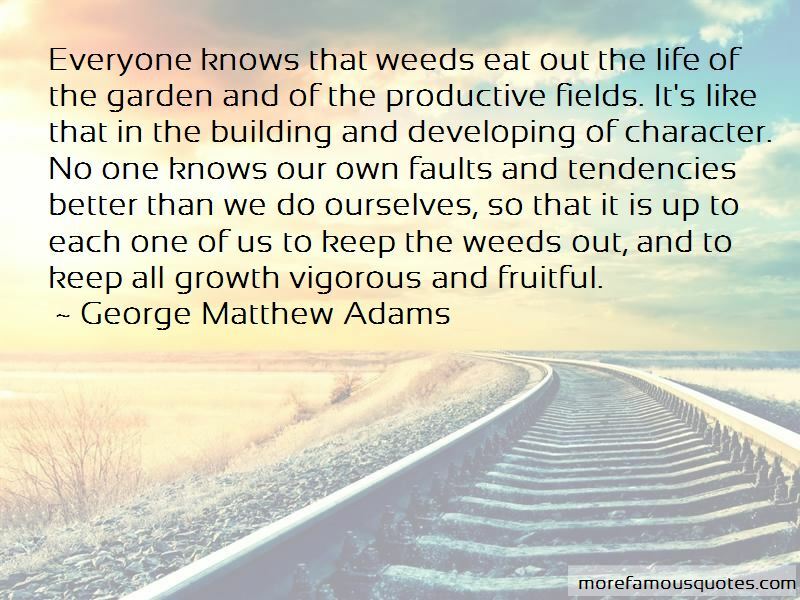 Click on image of Garden Weeds quotes to view full size.